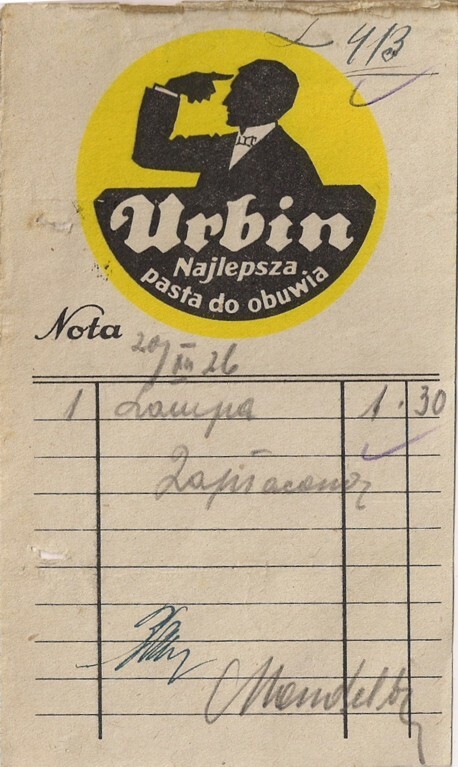 Kolejna porcja kartek z przedwojennych bloczków reklamowych. 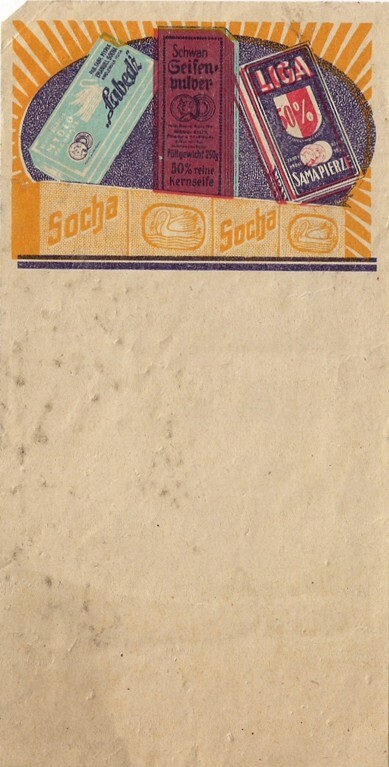 Next batch of sheets from prewar advertising blocks. Werner&Mertz the first owner of the erdal brand is still faithful for his little frogs :-). They underwent the slight facelift but are still present on Werner&Mertz's products. 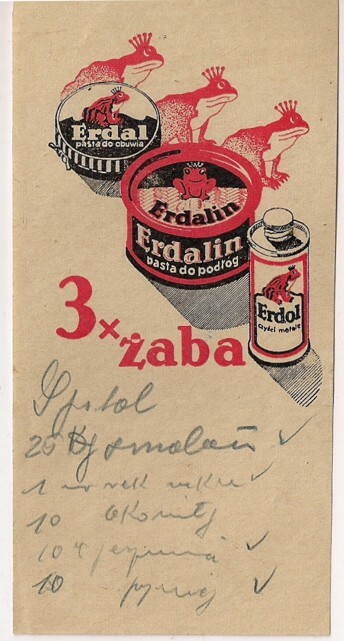 In Poland the frog-brand situation is a little bit complicated as the cooperative producing the Erdal shoe polish during the communist period, probably acquired the rights to the red-frog-brand.